Officials have opened a probe into fatal stabbing of a death row inmate Friday at San Quentin State Prison by a suspected other prisoner. The stabbing victim has been identified as Jonathan Fajardo, 30. Prison officials said they are investigating Fajardo's death as a homicide in a statement Friday. 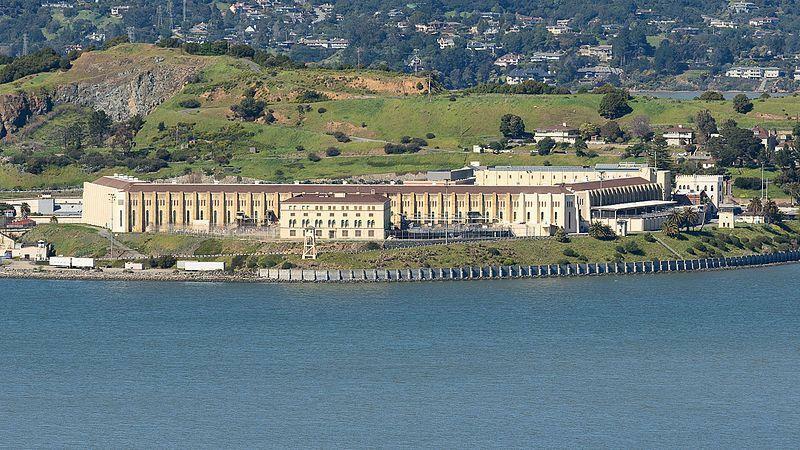 "Fajardo was stabbed in his chest and neck with an inmate-made weapon while on the East Block Housing Unit recreation yard complex at San Quentin State Prison," the statement said, and died less than an hour later. Fajardo was facing a death sentence for killing a 14-year-old girl, Cheryl Green, in Los Angeles. Luis Rodriguez, 34, admitted from Los Angeles County in 2011 with a death sentence for two counts of first-degree murder, has been identified as the suspect. The prison's Investigative Services Unit is heading the investigation. The Marin County District Attorney's Office and the Office of Inspector General have been notified of the incident. San Quentin State Prison is California's oldest prison opened in 1852. It currently houses 4,398 inmates. There are currently 742 people on death row in the state. Thirteen people have been executed in California since the state reinstated capital punishment in 1978. California Department of Corrections and Rehabilitation in a press release said 78 condemned inmates have died from natural causes, 25 committed suicide and 10 died from other causes.